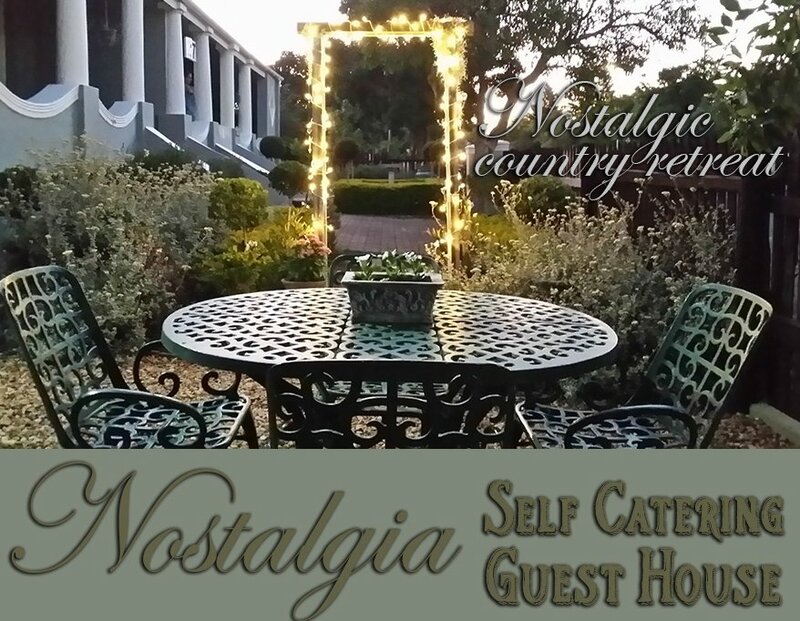 Welcome to Nostalgia Self Catering Guest House, situated in the beautiful town of Riversdale, in the Southern region of Western Cape. What a pleasure to meet you â€“ virtually for now but hopefully in person soon. We are Charles and Esme van Wyk, your hosts during your stay with us.